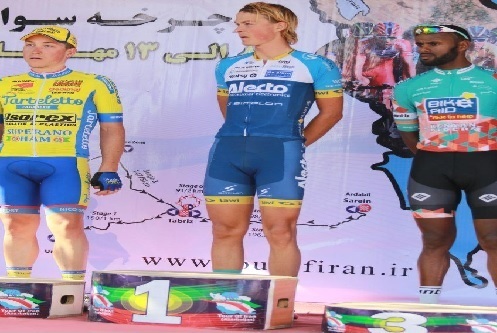 The continuation of more than three decades of gathering the worlds most successful cyclists in East Azarbaijan is a sign of the worth of the people of this ancient land for sport and well-being. 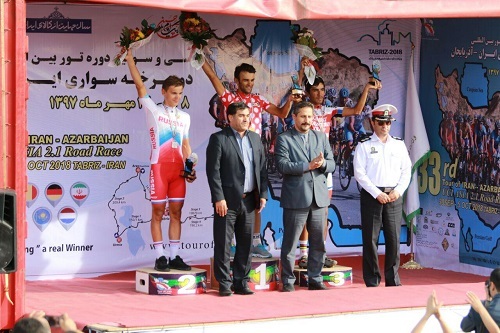 Now the thirty-second round of Azerbaijans bike tour has been promoted to the 1-2 Semi-professional tour with reputation and experiences on global level. 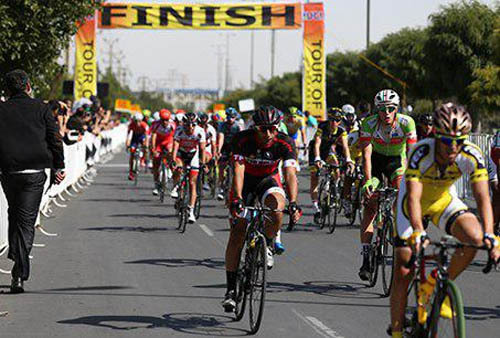 This progress confirms the provinces importance in the holding of sports events and especially this race. 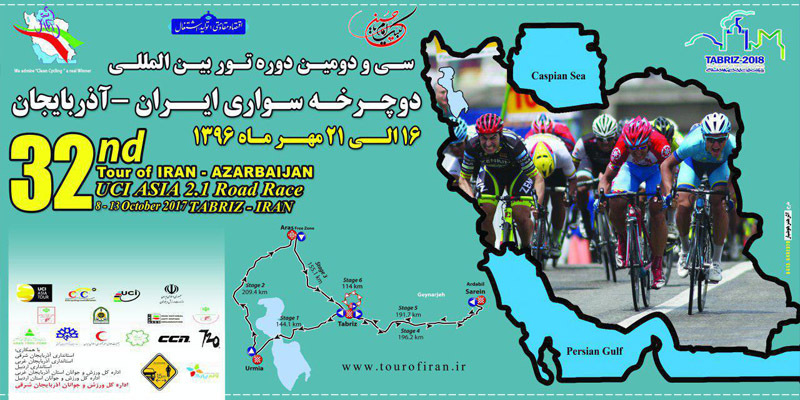 Of course, holding the 32nd International cycling Tour of Azerbaijan, on the eve of the big event of Tabriz 2018, adds another golden leaf to Iran and Azerbaijan sports workbook and it will bring joy and vitality message between athletes and cyclists. 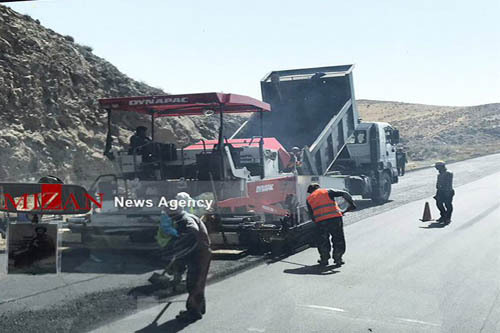 We are confident that with the help of Allah Almighty, the province of East Azarbaijan will come out of this precious test and Tabriz will continue to shine as the first city. 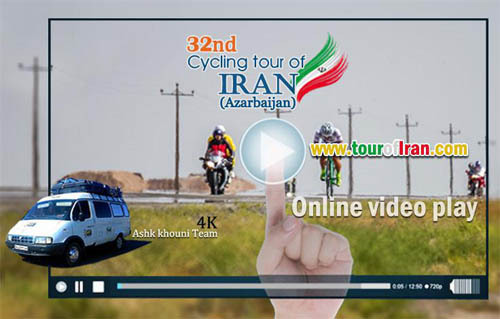 There is no doubt that the holding of sports tours, including the International Cycling Tour of Azerbaijan, in addition to the expansion of the message of peace and friendship and the strengthening of cultural relations between states and nations, can act as an effective factor in expanding the economic relations of the province with other countries and It will bring significant added value to the economy of the country and East Azarbaijan. 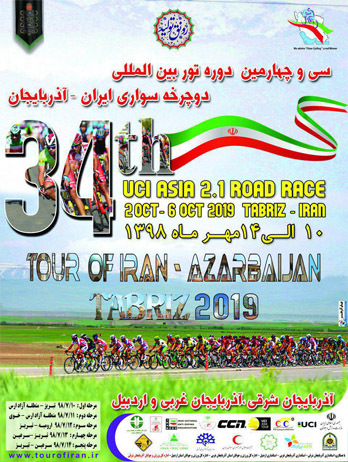 We have great hope that the sportsmen of Iran, and especially the hard worker people of East Azerbaijan, officials and practitioners of this important event will attempt for holding one of the oldest Cycling Tours in Asia. In order to achieve the success of the children of this country in the field of authentic sport, self-esteem, increasing dignity, moral expansion, deepening the spirituality along with health and healthy body. 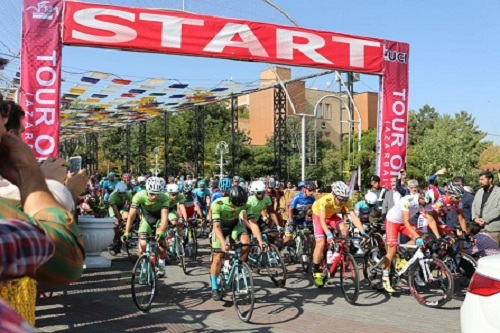 I am pleased to welcome all honorable guests, athletes from the interior and extramarital countries, well-known trainers and all the officials of the thirty-second international cycling Tour of Azerbaijan also I wish health for all the guests of this international tournament. 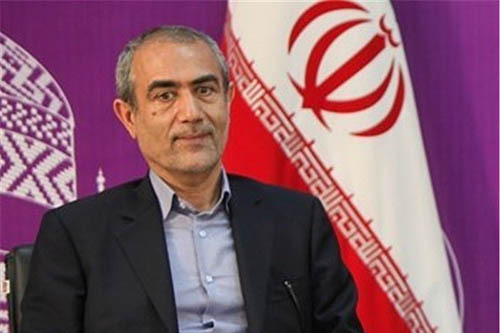 I hope that this sporting event will be culminated with a lot of passion and joy and happiness, along with memorable and memorable memories of the beautiful province of East Azarbaijan. Prevent insulting sentences and ideas. 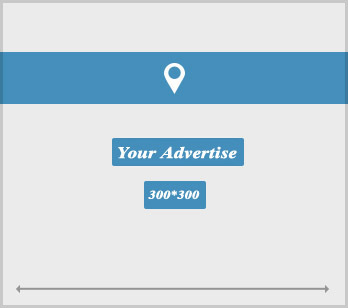 Please write your sentences in english. 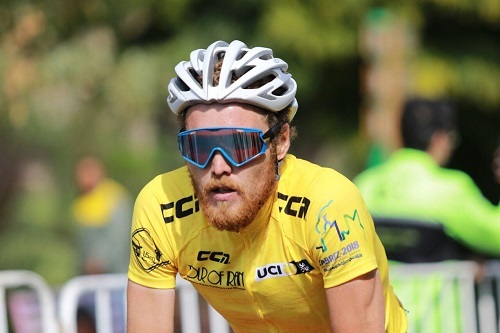 The cyclist of the Russian national team said:I had a very tight competition with other racers. 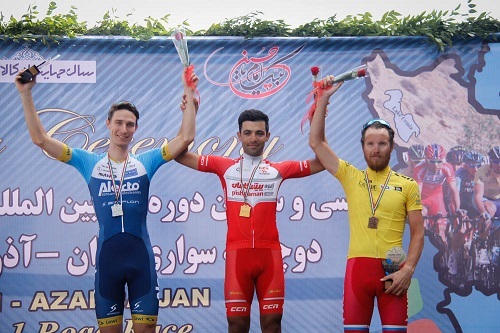 The fourth stage of the thirty-third international Cycling tour of Iran- Azarbaijan began with the presence of 67 cyclists from Tabriz to Sareen.